Discussion in 'Documentaries' started by clublandtiger, Sep 16, 2018. Comment                                  : Before the billboard hits, Nicki Minaj was on her grind like many up and coming artists. 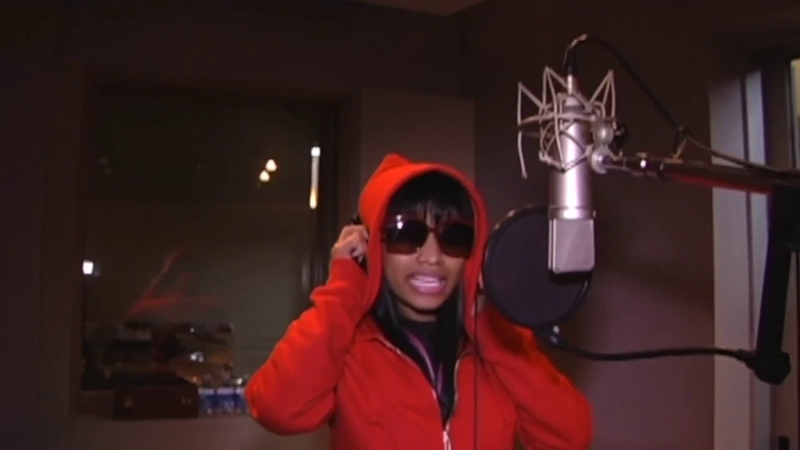 Hood Affairs was there to get these exclusive moments of the behind the scenes grind to what would become the biggest female artist in hip-hop history.